SKU: SOLO475. Category: Tools and Equipment. Tags: 101, 475, 475-101, SOLO 475 BACKPACK SPRAYER. 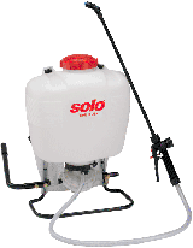 The Solo 475-101 Backpack Sprayer is a professional grade hand operated diaphragm backpack sprayer. 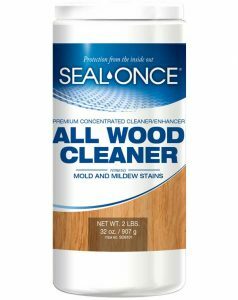 It is well designed to apply cleaners and some oil based stain. Fill the tank via the wide mouth opening, pump up the pressure and you are ready to begin application. 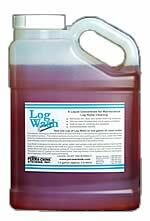 Uses: Applying cleaners, some oil based stains, spraying of disinfectants, fertilizers, herbicides, pesticides, and formulations for tree, shrub and plant protection. Built for comfort and built to last! 99% of all orders within 24 hours of receipt from our warehouse in N.C.